Before the new-for-2015 YZF-R1 was even unveiled Yamaha dropped a large hint at its intentions to offer more than one version by filing trademarks on the names YZF-R1 and YZF-R1M. But it also trademarked a third title, that of YZF-R1S, which so far hasn’t emerged as a production model. 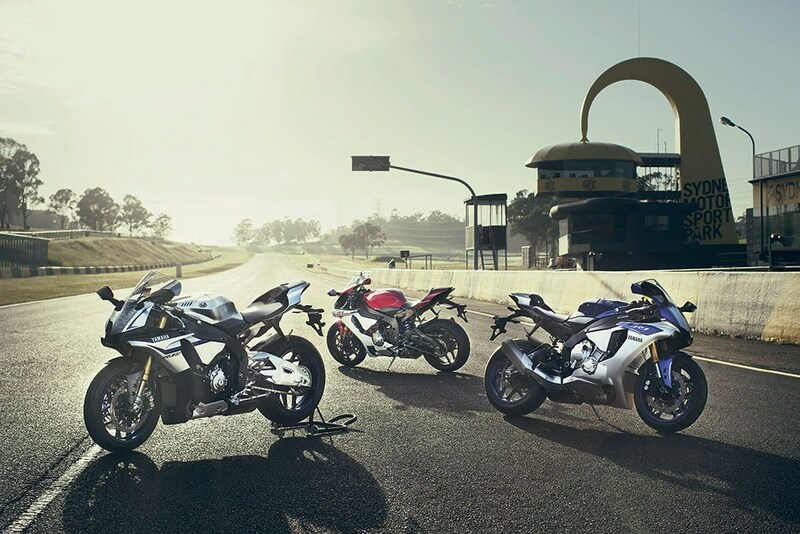 Now, however, it’s clear that the R1S is to be part of the firm’s 2016 range, at least in America, where it will be sold as a ‘basic’ version with a lower price and less in terms of technology. The Information comes via the California Air Research Board, a body that must certify that all bikes to be sold in the state comply with its strict emissions regulations. Yamaha’s 2016 certificates include mentions of the existing R1 and R1M but also the R1S, described in the document as a ‘basic model’. The bike’s name also appears in the American EPA certification lists, showing it will be sold all across America rather than just in California. Information about the bike is limited, but the documents show its engine tune and weight are unchanged compared to the normal R1, so performance will be just as high. Its ‘base’ nature is therefore sure to show up in lower-spec electronics and perhaps cheaper suspension.